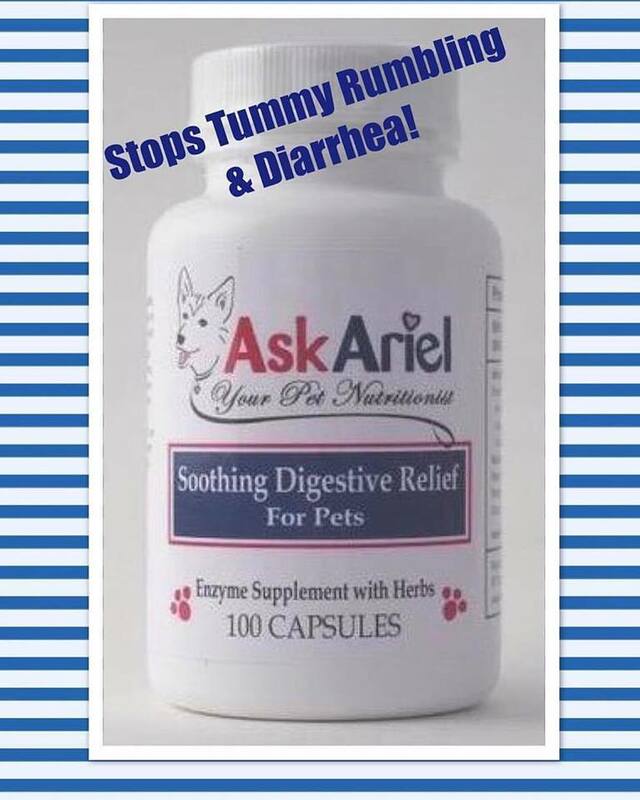 Does Your Cat Or Dog Have Bloody Stool, IBS or Colitis? 🔹Pure, All-Natural Herbal Blend - NO Fillers! 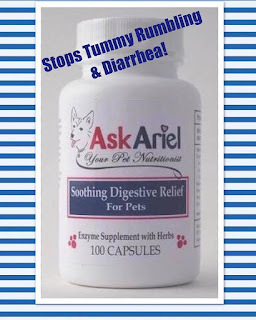 Soothing Digestive Relief is a natural remedy that gives pets fast relief from painful digestive conditions such as diarrhea, colitis, IBD and IBS. Please include your pet's diet on the order form at checkout and our nutritionist will provide a FREE diet suggestion on the packing slip that comes with the product directions.